Nothing new when I say I gained weight during the holidays, hehe. Gym, for sure, will be a blockbuster in the coming weeks at pa-summer na (nothing bad about that, sa totoo lang. Except for shower and locker room situations, lol). Aside from having a regular fitness life and acquiring healthier diet, here are my other solutions for burning the noche buena / media noche fats. 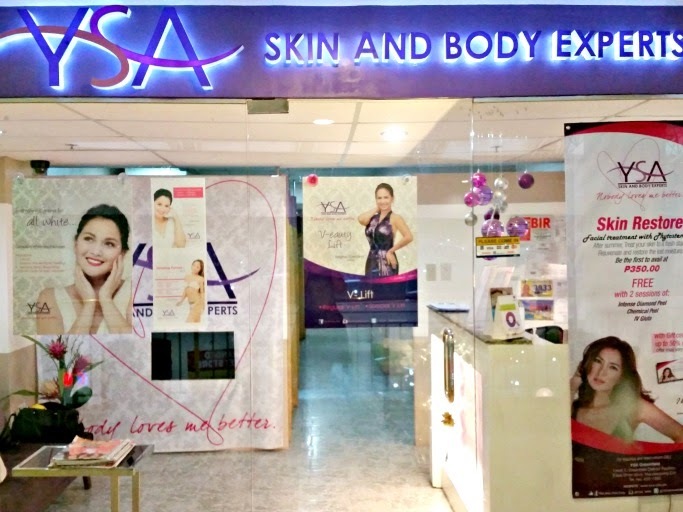 I first went to YSA Skin and Body Experts a few months ago (around November) so I can try their different slimming / toning procedures. My first clinic was in Greenfield District in Shaw Boulevard, since I was almost always in that area for events. 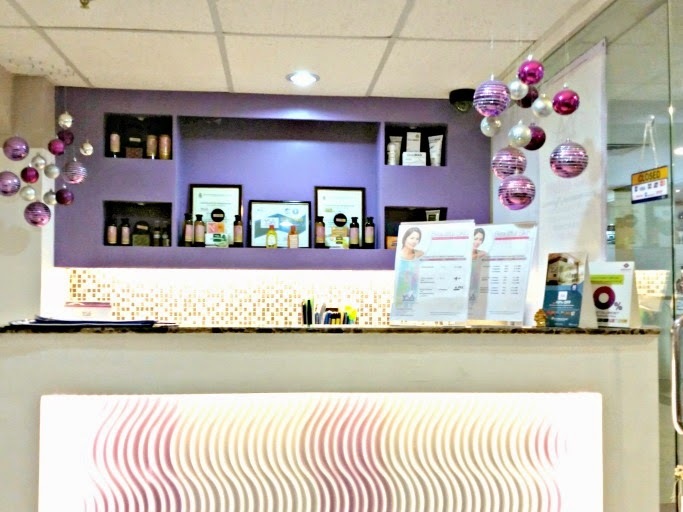 In YSA Greenfield, they offer CaviSlim, a non-invasive, non-surgical body shaping procedure that eliminates cellulite and localised fat deposits through low frequency ultrasound technology (cavitation). 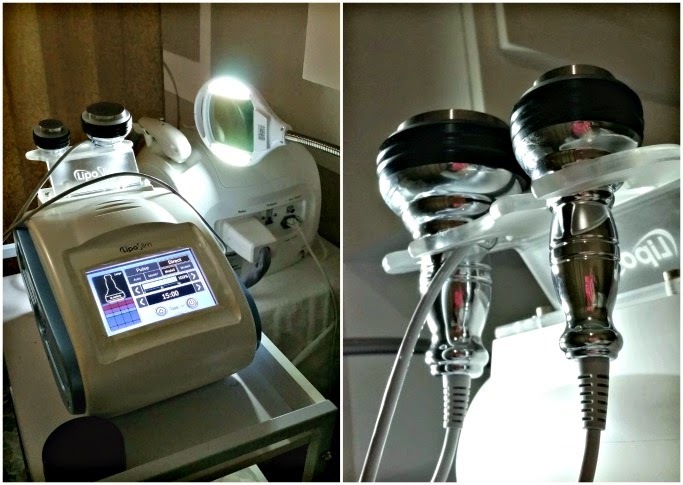 CaviSlim can burn fats from your stomach, arms, and thighs, but unlike RF, the machine cannot be used on the face. It is also normal to hear buzzing in your ears during CaviSlim. I think this is the only "pain" that you'll have to get used to, aside from the pressure while your YSA skincare advisor glides the machine around your tummy for around 15 minutes. The buzzing gets louder daw on areas with more fat deposits, so imagine my dusa during my first time. Haha! But seriously, I got used to it din naman after a while. Before and After! Walang stomach in yan a! Haha! 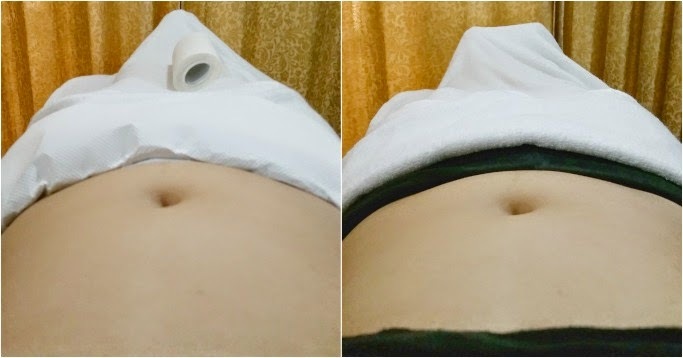 I don't like posting my tummy photos, you won't even see me in a bikini coz shy ako and I am ultra-conservative like dut (lol), but to show how effective and instant one CaviSlim procedure with YSA is, sige na nga!! :) I like this better than RF because of the actual results and hindi mainit. There will be a little skin redness, but nothing nakakabother and this will last around 2 hours only. 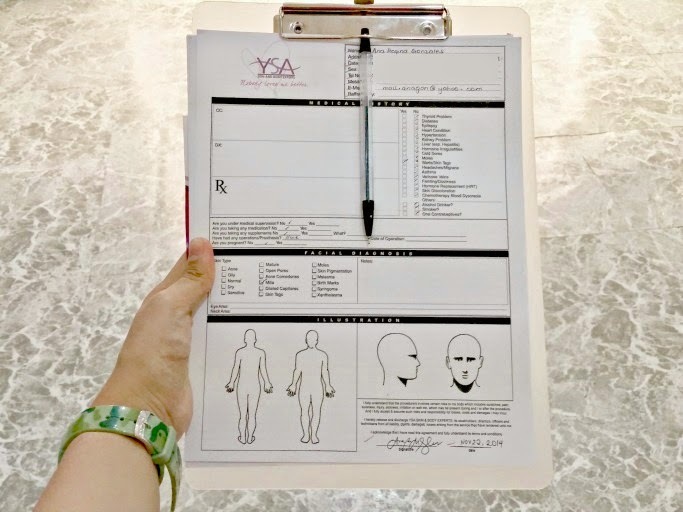 I also felt like the need to pee every now and then, which is good said my YSA skincare advisor since I flush out the toxins and fats this way (Uuuuy.. Changing the topic! Hehehe). HEMINGWAY! 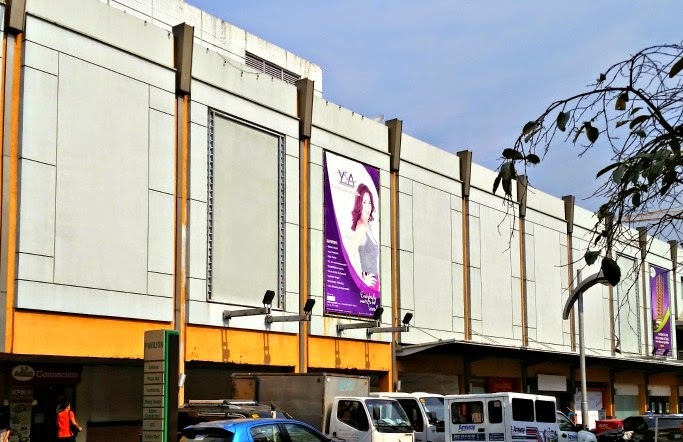 So I went to YSA Greenfield for 3 sessions, but 2 weeks ago I decided to continue my treatments na at the YSA Festival Mall Alabang--the branch in my hometown, hehe! 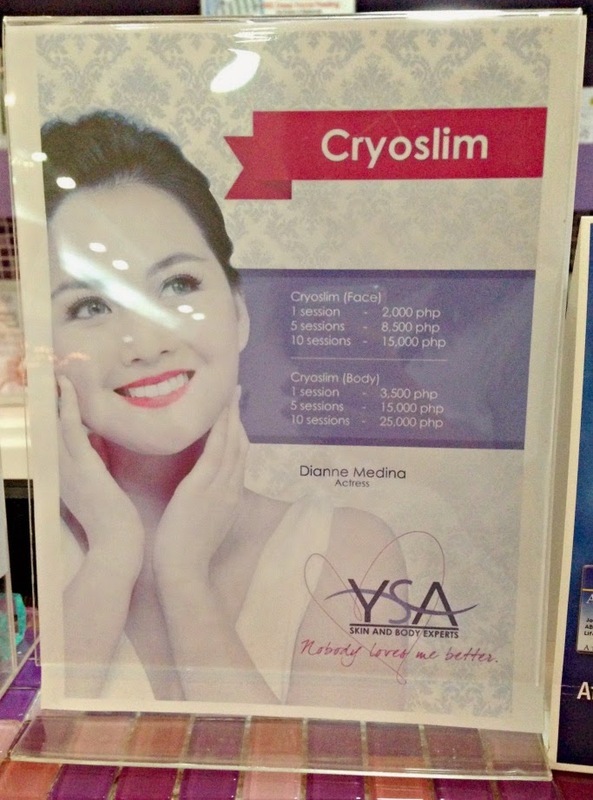 In YSA Festival Mall, they made me try the CryoSlim procedure (Coolsculpting), which is another non-invasive, non-surgical body contouring machine that removes fats. 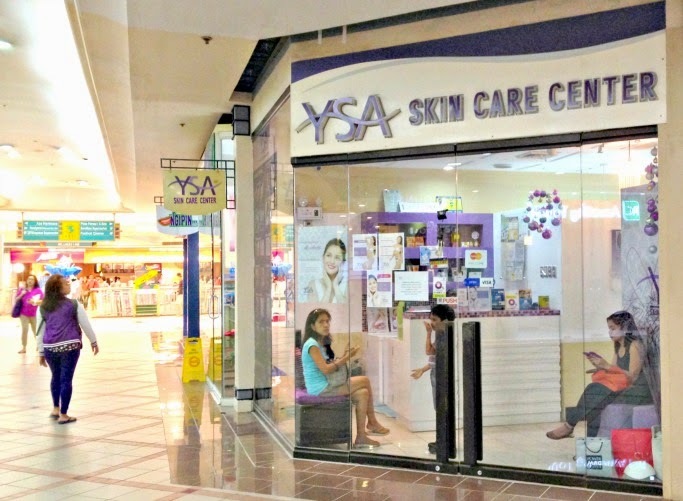 I understood the concept more by talking to Ms. Irish, my super friendly and informative YSA skincare advisor. 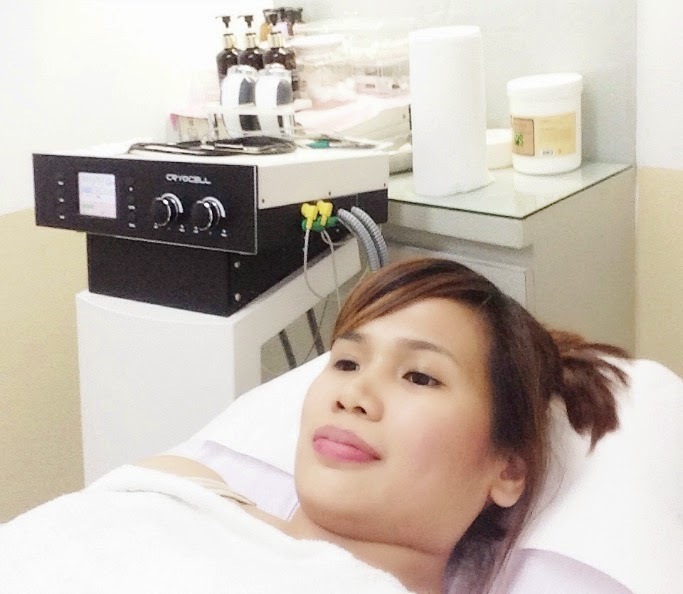 Unlike heat from the RF procedure, CryoSlim machine will cause body fats to freeze hanggang mamatay sila. Then, these damaged fat cells will be disposed by the body naturally. Thus, she encouraged me to drink water before a clinic visit, para I can pee the toxins / fats agad after the procedure. What's great about the CryoSlim is that recovery is faster because there are NO physical wounds, no anesthesia and hiwaang ganap. In short, you can go back to your regular activities after a treatment--like go to your office or even to the gym. After nito nag shopping pako and nag watch ng English Only Please, hehe. 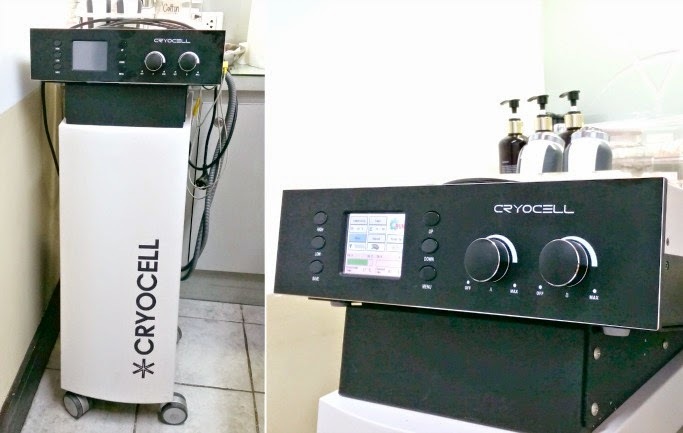 Here are the machines and cream used for CryoSlim. A treatment lasts around an hour for the tummy (30 minutes pressure gliding, another 30 for setting the cream further), and 15 minutes for each arm. The effect of CryoSlim in my tummy is also as instant as with the CaviSlim machine, minus the buzzing sound (which is weird for me talaga). You'll also feel a tingling sensation in your skin from the cream used (mainit, "maanghang"), which is tolerable and even nice for me. For my arms, there was temporary bruising (from the pressure) which lasted 3 days only. Effect for arms takes longer to notice compared to tummy area. Anyway, my YSA skin advisor explained to me everything before, during, and after the process all these what-to-expect and dos and don'ts. Not sure if kita the changes, but here's my Before and After for CryoSlim! I felt lighter, and also lumuwag ng slight ang skinny jeans ko, hehe. - Do not eat at least 5 hours before and after the procedure. - Drink water (room temperature) before and after your treatment to naturally flush out the fats and toxins. - Advisable return is at least after 1 week. 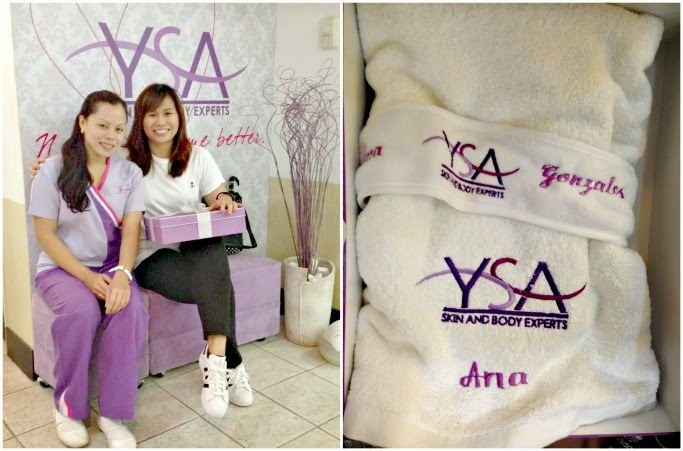 - YSA will also not allow any of these slimming treatments if patient has her period! Again, these procedures are NOT alternatives to healthy diet and exercise. In fact, my YSA advisors recommended that I match my CryoSlim with my favorite workout (I told them about hot yoga). With exercise, you can taken advantage of all the sweating to assist in quickly purging damaged fat cells from CryoSlim. Hi, I just wanna ask how much yung CaviSlim for arms? Is it same with CrySlim? Thanks!